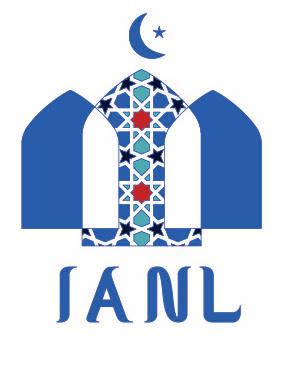 Join us as we take a different approach to the Arabic language as IANL presents Learn Conversational Arabic. Course: 12 week programme beginning 14th April. Open to Brothers and Sisters. Places are limited places available so places will be given on first come first served basis.